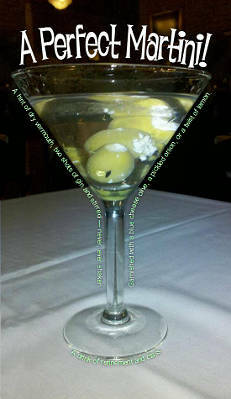 Using the outside of a martini glass as a set of textpaths. I’ll explain how we can layout and style textpaths in all browsers, including IE <= 8. I also explain what a Bezier Curve is, and introduce a tool, the Bezier Curve Construction Set, that will help you create your own scriptless textpaths. The only script you’ll need is when we cover animated textpaths, where I will show how I push text on a path as well tween a textpath. Note that all the demos and code in this article use jQuery, but there is no reason why you couldn’t use any other framework (or no framework at all) to do the same thing. The C (the Cubic Bezier Curve command tells the computer to draw a path described by each group of six numbers that follow it (I’ll explain what these numbers mean in the next section). Paths can also contain other commands like L (the Line-to command) which can draw a line from the last coordinate from the previous to it’s own co-ordinate. There are more commands available, but we will concentrate on these three commands in this article (for more information about all the SVG path commands, check out Path Element section of the SVG 1.1 Specification). Also note the dy="0.3em" in the <tspan> tag. By default, text will sit on top of a SVG textpath curve. Setting dy="0.3em" will make the textpath go through the text instead. Later in this article, you will see that this is an important point if you are creating textpaths that will look consistant in IE <= 8.. So, what the heck is a Cubic Bezier Curve? 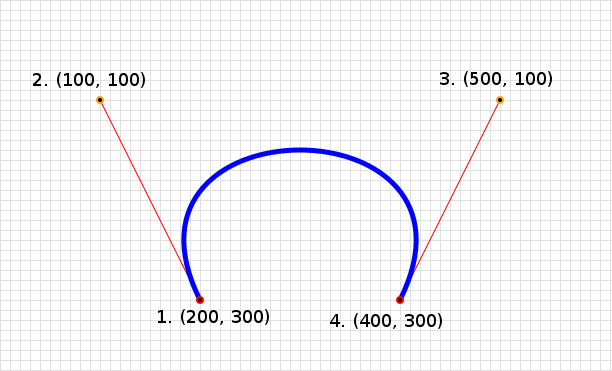 A Bezier Curve is a numeric representation of a curve and is commonly used in computer graphics. Bezier Curves were famously used in 1962 by the French engineer Pierre Bezier to design automobile bodies at Renault (although he wasn’t the first to use them for automotive design or come up with the math behind them … then again, a lot of people in history got credit for things they didn’t originally invent). Drag and drop any of the points in this interactive frame to see how the VML/SVG path changes. I hope this helps your understanding of how the C command works. Now I understand this SVG path notation may be hard to grasp (it took me a while to), so I wrote a tool to help, the Bezier Curve Construction Set (it is actually what powers the interactive diagram above). You can use this tool to play around with Bezier Curves, and even include a background image that you may want use to guide you. I made all the demos in this article with the help of this tool. See the Bezier Curve Construction Set In Action. <v:textpath id="myText" style="v-text-align: left" on ="t"
So, how do we make this markup work in all browsers? 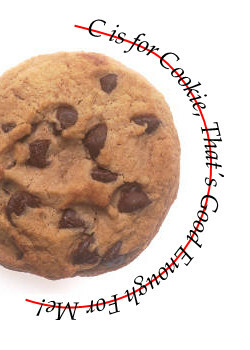 Conditional Comments to the rescue! This first bit will be hidden from IE8 and below. All other user agents will render it. In the <head>, I also add the vml.css style-sheet, which also acts as a CSS reset for all the examples in this article. See the demo where I got these screenshots from. Can I Use CSS With SVG and VML? * elements by using IDs on the similar nodes. * (i.e. the whole shape). * the transition will fail. * We animate on hover for browsers that do CSS transitions. * VML since positioning a <v:group> will mess up layout. * and the <v:shape> node in VML). 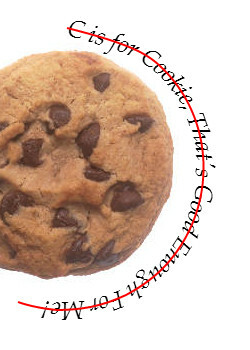 * On hover, we want the shape animate in a full circle. * either transforms or transitions). The fill: black is needed for the SVG <text> tag instead of using color to set the text’s color. 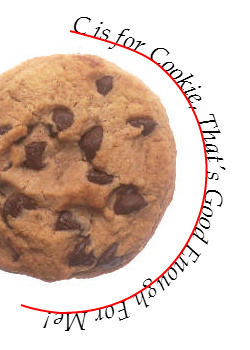 This is because SVG thinks of all objects, including text, as shapes, which can have independent stroke (i.e. outline) and fill styles. You will note that for the VML, we must set filled="t" and fillcolor="black" inside the <v:shape> tag (It’s a shame this can’t be done in CSS). While modern browsers can use variations of the transform property, the really surprising thing here is the rotation property in VML. This is so intuitive, you would think that older IE would use this kind of CSS syntax for HTML elements as well instead of using the really ugly numbers in the Matrix Filter. The problem here is that you cannot set a different value for this property using a :hover pseudo-class (Why IE?!?! WHY!?!?? It’s as if the people who built the IE back in the day hated web developers!). Note that I avoid using selectors with tag names, due to the huge difference between VML and SVG. Instead I put the same id’s on the VML and SVG tags that render the same thing (e.g. #myText for styling the text in the vector markup, #myShape for styling the width and height of the vector markup’s canvas, etc). For those interested, Opera has a list of SVG-specific CSS properties and which ones it currently supports, and the VML submission to the W3C has a section on CSS for VML. * IE9's -ms-transform CSS property. // rotate from 0 to 360 in 1000 millseconds. // populate the step method's now parameter. // idea as the hoverIn() method. Animating Text Along An Arbitrary Path. It’s also possible to animate text along an arbitrary path. 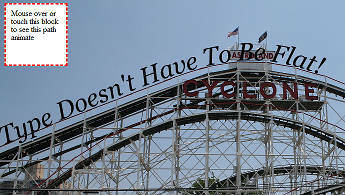 Click the screenshot above to see text animate on the path of a roller-coaster. Note that take the <textpath> node and set its class to "textpath". This is because I cannot use jQuery to search for SVG nodeNames (e.g. $('textpath')), but I can search for classes of SVG nodes (e.g. $('.textpath')). $textpath = $('textPath');   // note Chrome doesn't like 'textpath' with a lower case 'p'. * we check the parentNode to make sure. * now is going to be between 0 and 100. * getSpaces(): returns a string with n space in it. The above is just a partial listing of the demo source. The full source is available here at GitHub. See the roller-coaster demo in action. 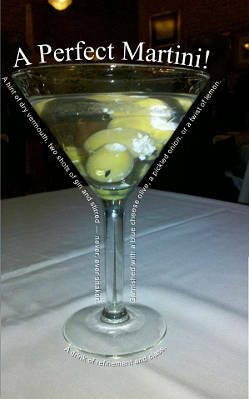 Click the screenshot to see the martini example with tweened path animations. A hint of dry vermouth, two shots of gin and stirred — never, ever shaken. Garnished with a blue cheese olive, a pickled onion, or a twist of lemon. Before we get into the animation code, let's look at the markup that produces the shadow behind the text. Unfortunately, text-shadowing in most browsers is not as straight-forward as using the text-shadow CSS property. While it works in Chrome and Safari, it doesn't in Firefox, Opera or IE. The closest cross-browser solution for SVG is to use an SVG Filter (SVG filters are a whole topic itself — a great place to start to learn is thge W3C SVG primer on Filters). Firefox, Chrome, and Safari support SVG filters. IE uses the shadow tag. Unforunately, there is no drop-shadowing supported in Opera. You will also note that these text-shadows are not consistant (the SVG filter I included is a blurred one, while the IE one is not). There are several challenges like this when dealing with some of the fancier styling you may want to do with SVG and VML text. You can use CSS to style a few things (e.g. font-families, -weights and -sizes). Other things you can style in CSS in SVG only and with VML node attributes (e.g. fill and stroke colors and widths). Still other things require SVG filters and additional VML tags (e.g. text-shadows). Both SVG and VML have their own unique CSS properties (and some of the SVG ones are not supported by all browsers). VML doesn't support @font-face (KHHHHAAAAAANNNN!!!!). jQuery cannot do cross-browser searches for SVG nodes by tag-name, but you can search for nodes via classes and ids. Older-IE can rotate VML objects a lot more easily than HTML objects. Despite the challenges, I believe this opens up a lot of typographic possibilities on the web. There is admittedly quite a little bit of work to set up right the first time you do it, but I've found it's easy to do once you have the basic template down and know the gotchas listed in this article. Feel free to download all the code in this article and play. It'll be another interesting trick in your web development toolkit to show-off with. Download all the examples from GitHub.